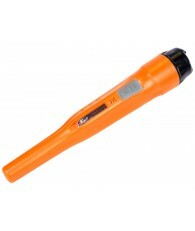 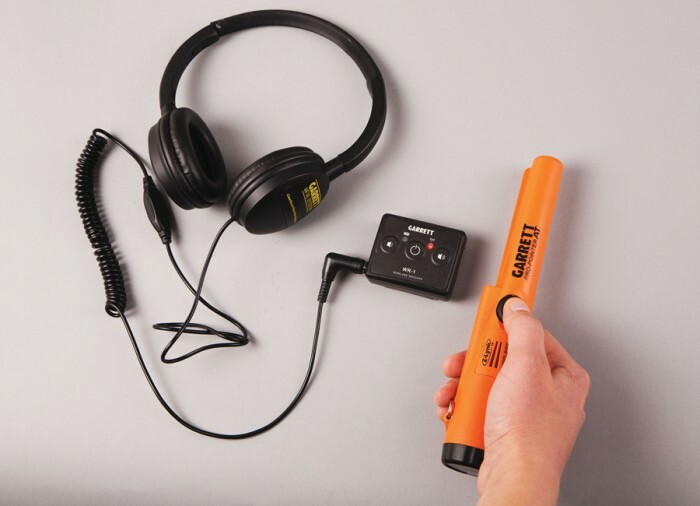 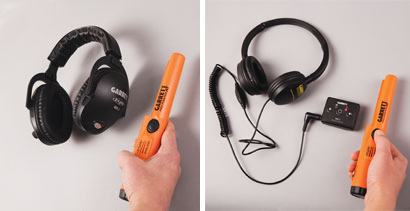 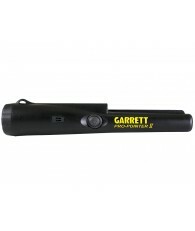 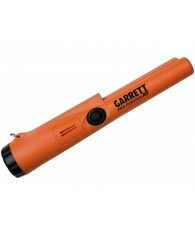 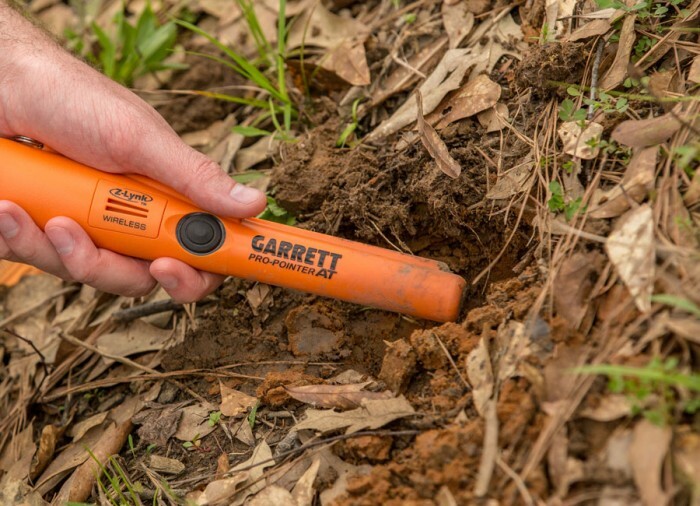 GO Wireless with Your Garrett Pro-Pointer! 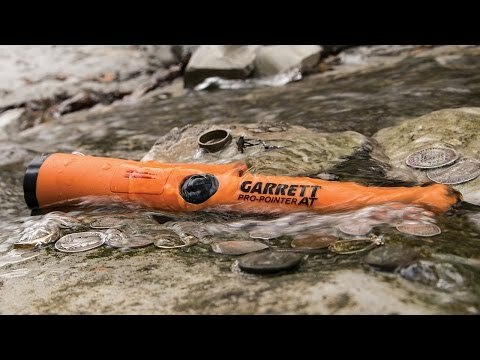 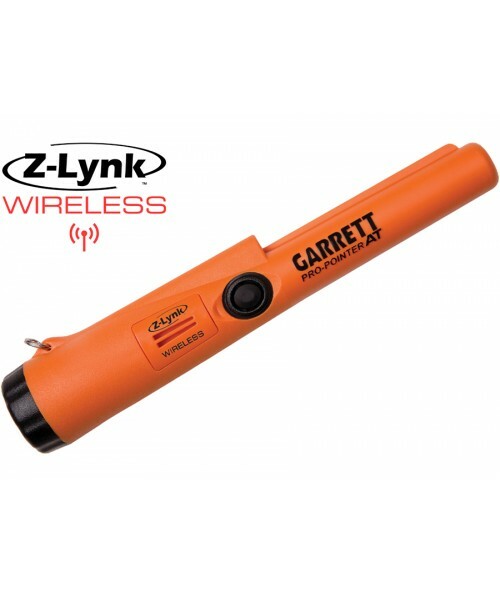 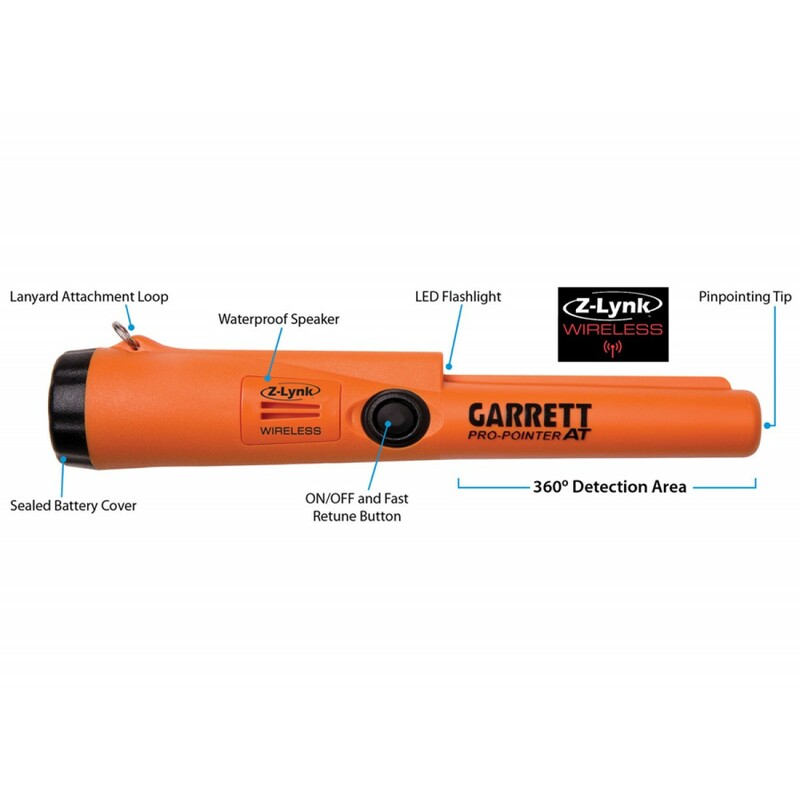 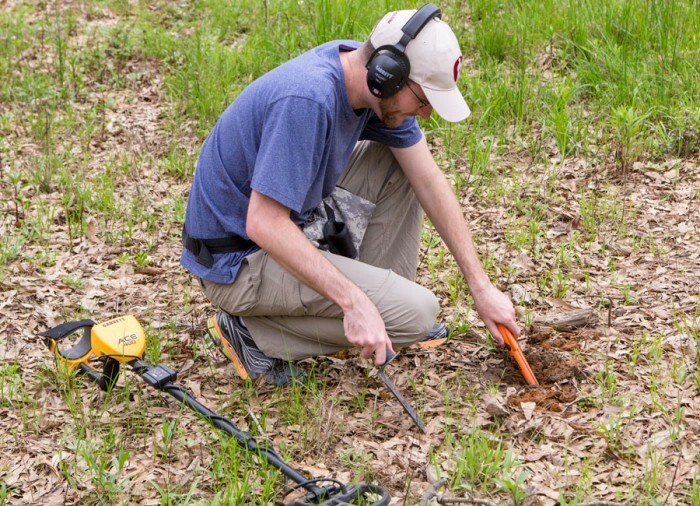 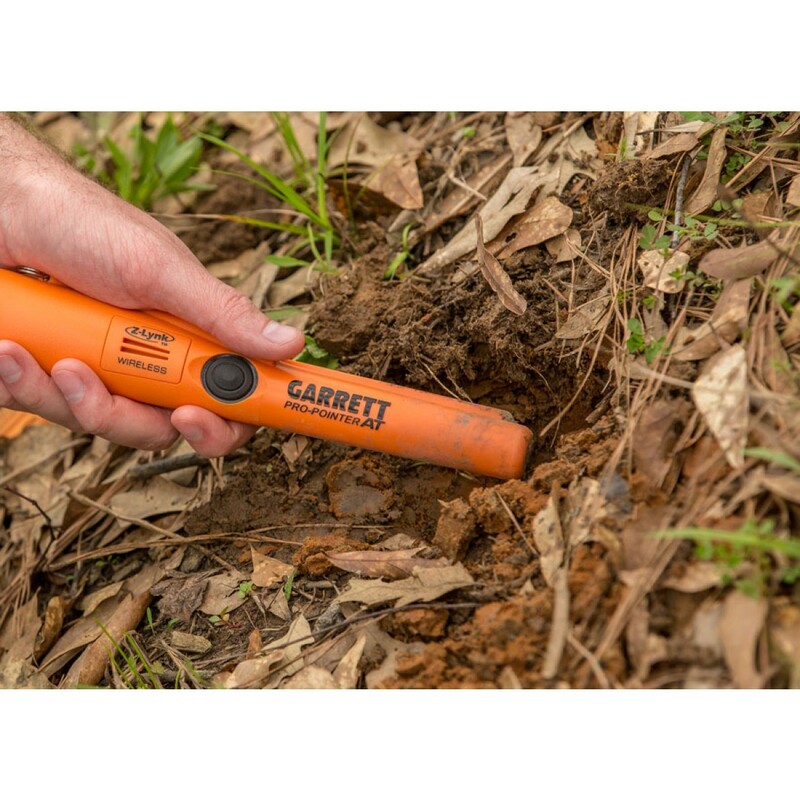 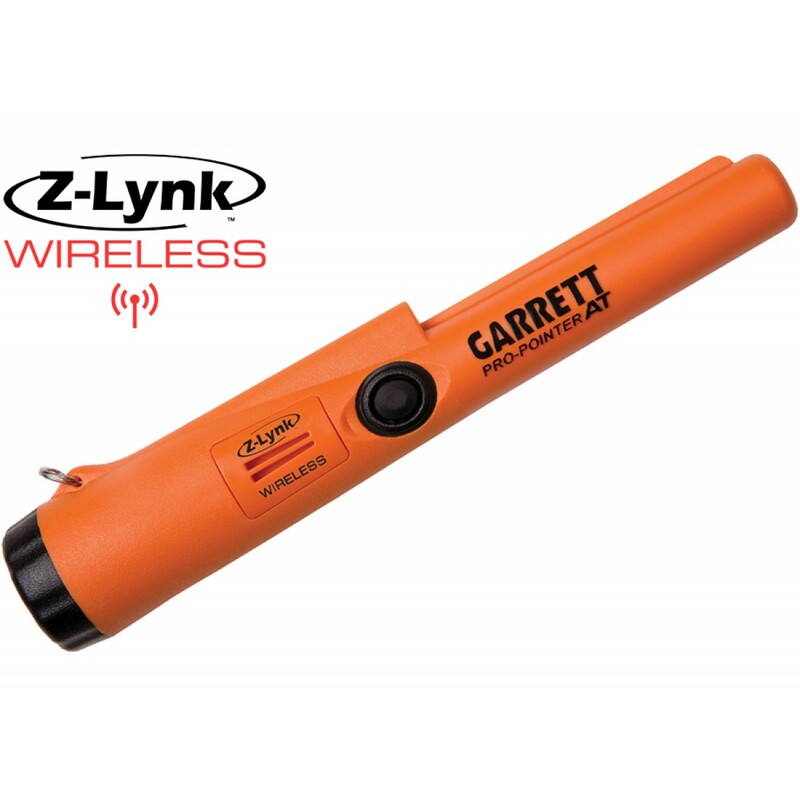 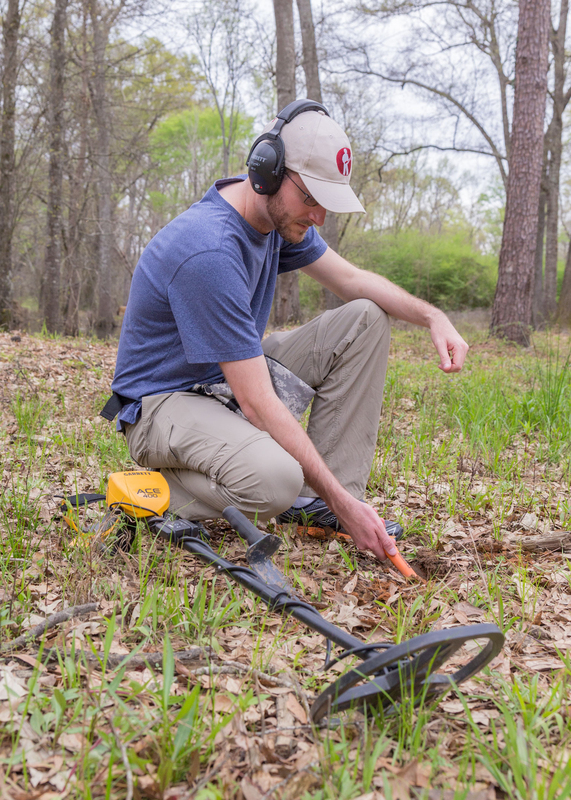 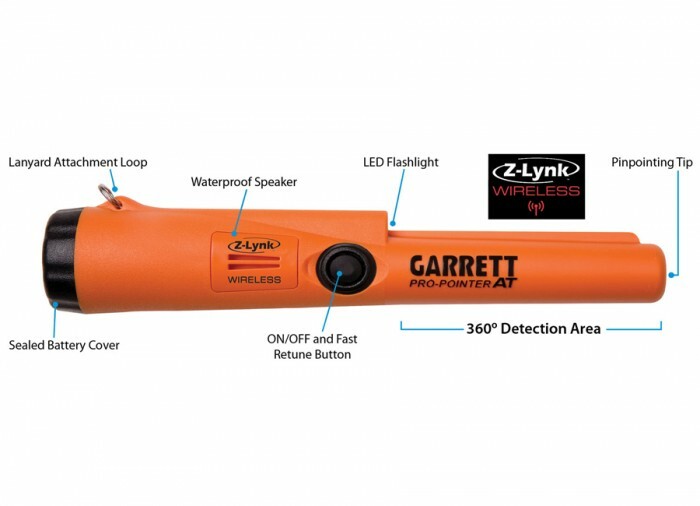 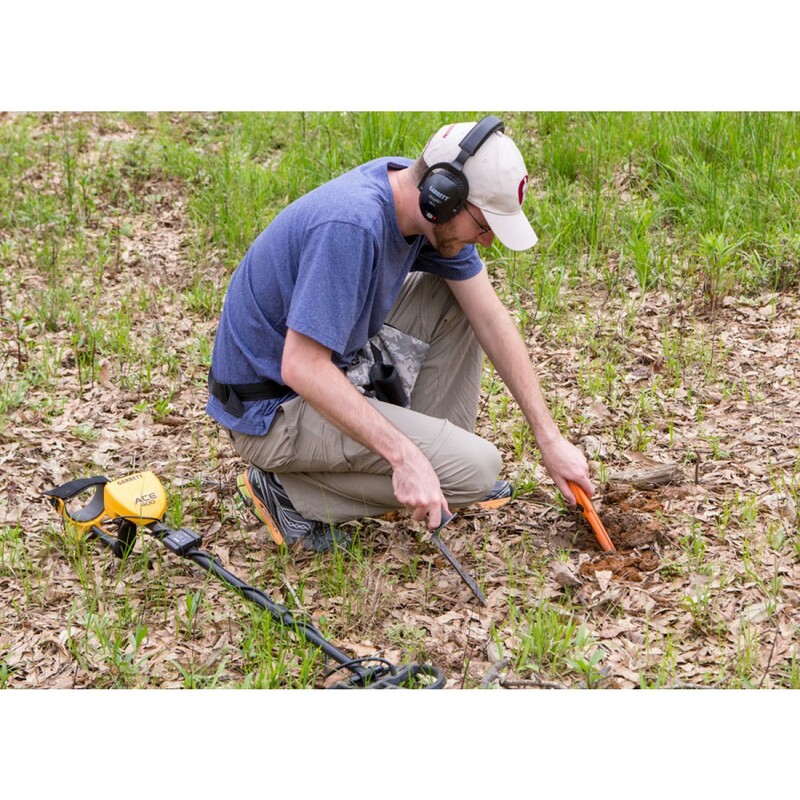 When accuracy is required for the precise location of buried treasure, the Garrett Pro Pointer AT Pinpointer with Z-Lynk is first in its class for accuracy and ruggedness. 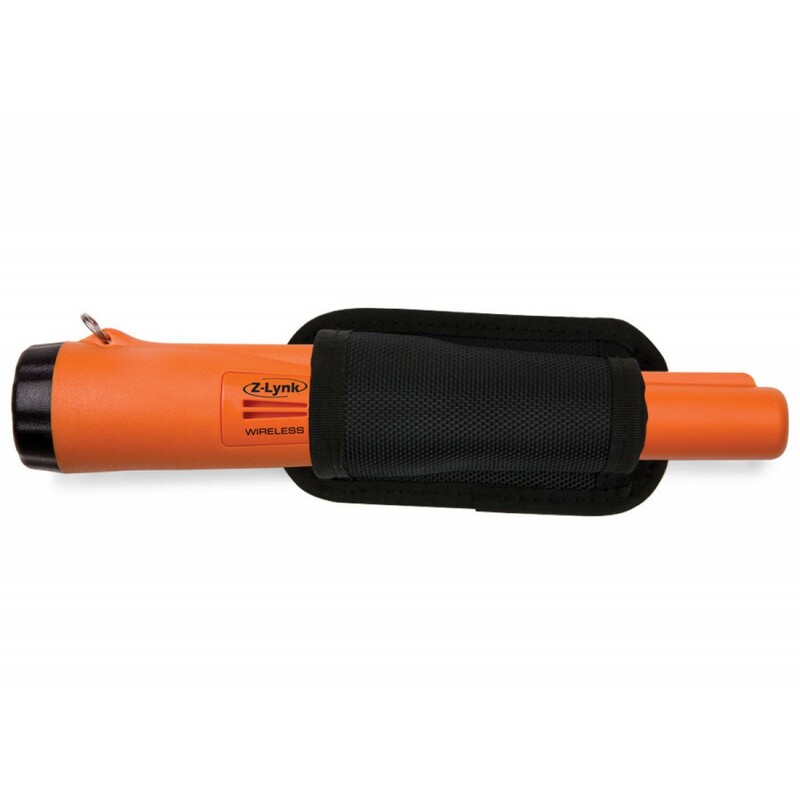 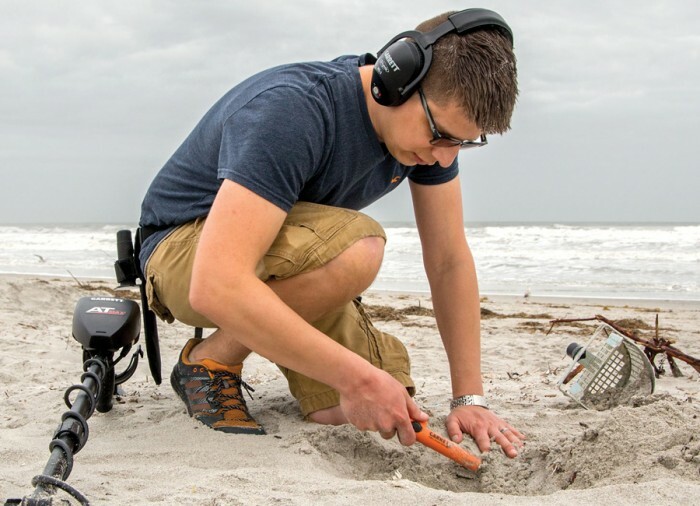 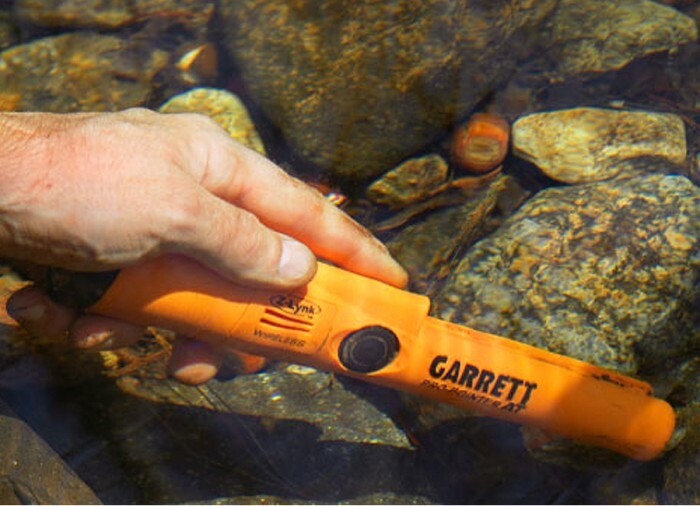 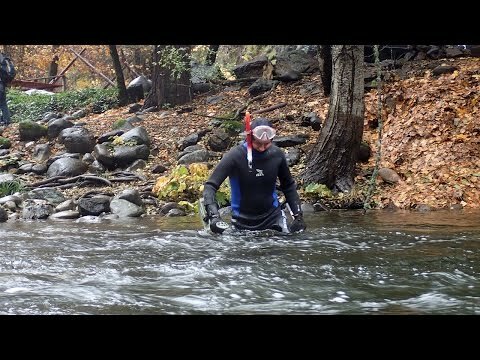 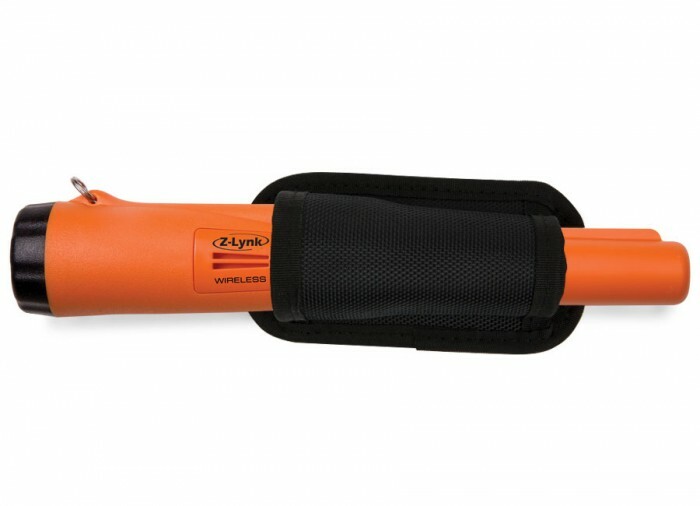 Not only is this device submersible in up to 20 feet of water but its high frequency allows it to find small objects (like gold nuggets) better than any other pinpointer on the market. 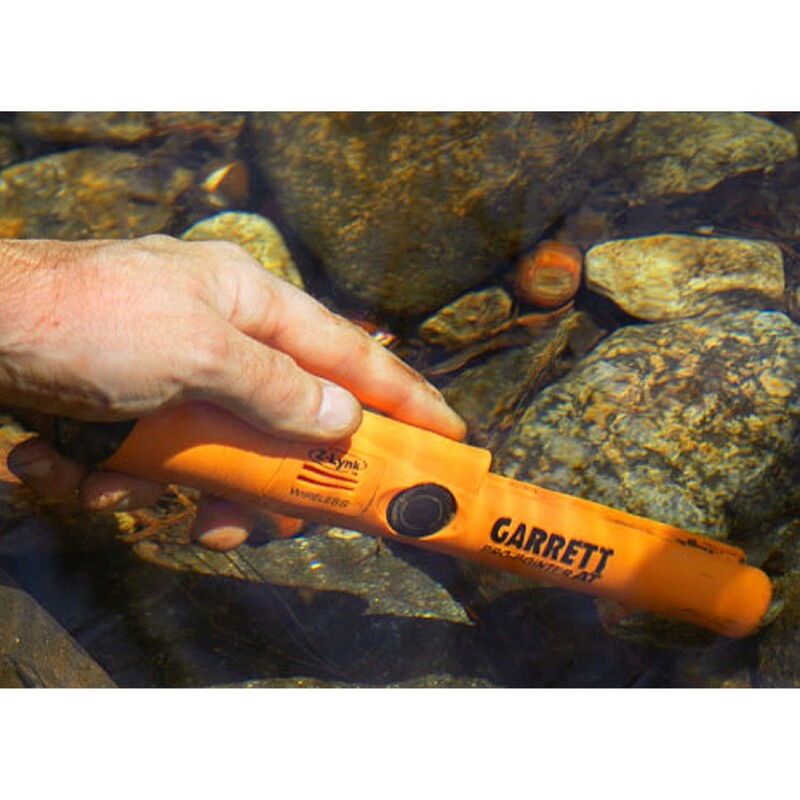 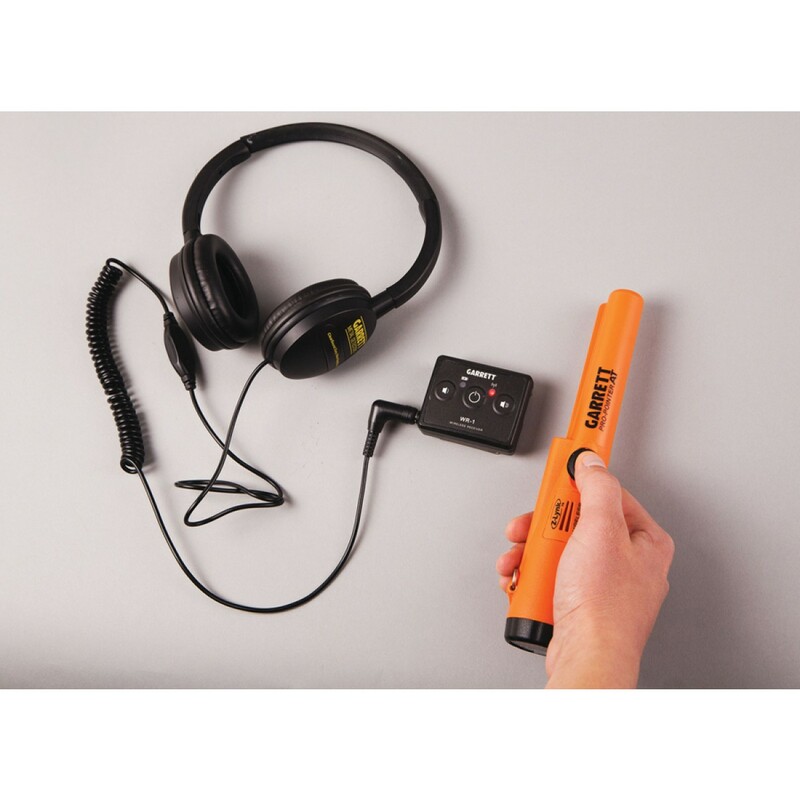 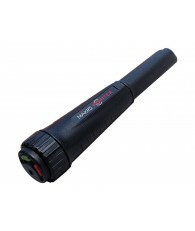 It makes a perfect gift for an already established treasure hunter, plus if it gets lost, an alarm embedded within the pinpointer will sound to make finding it easier. 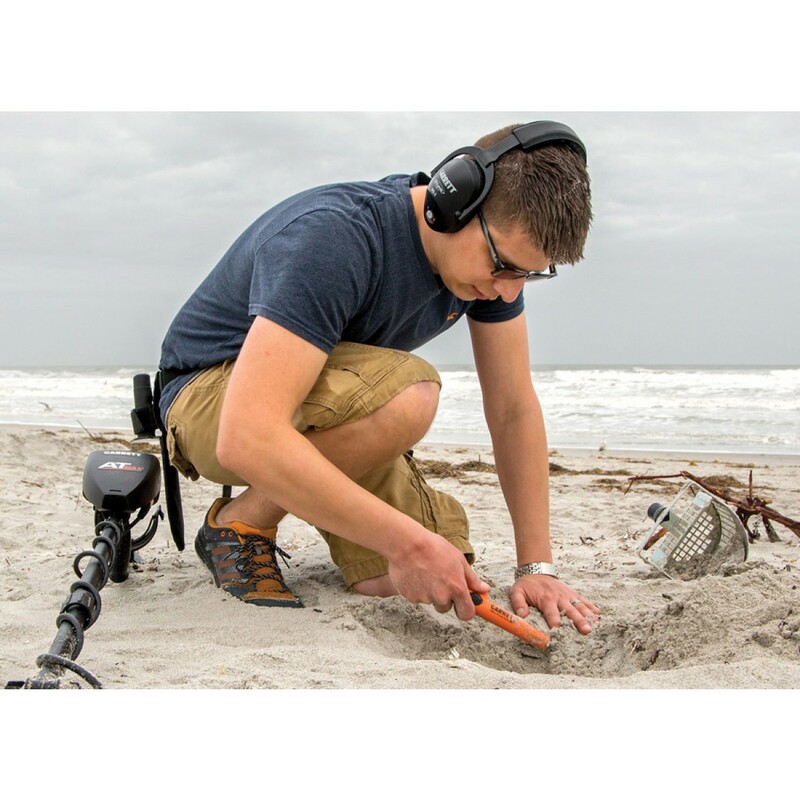 Fast Retune feature quickly tunes out mineralized ground, salt, and other challenging environments. 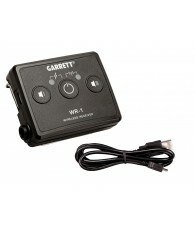 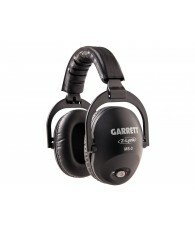 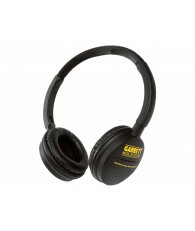 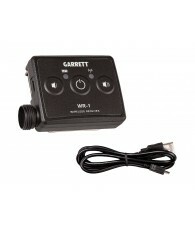 Simple Pairing to Garrett MS-3 Z-Lynk Wireless Headphones or to any Garrett WR-1 Z-Lynk device. 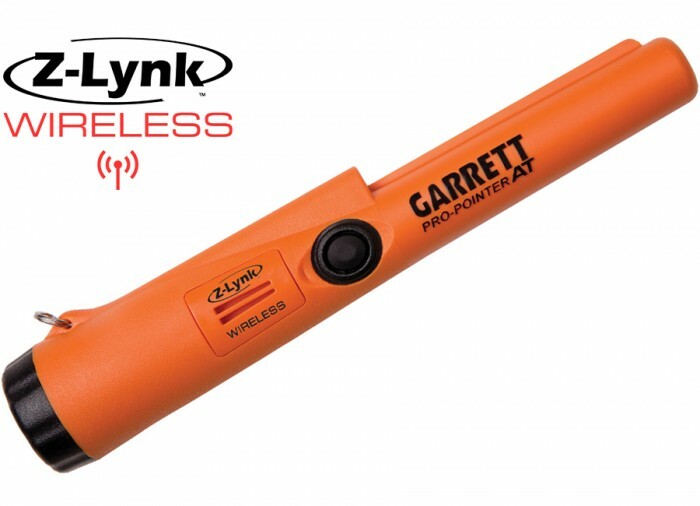 Solid red light on the MS-3 Wireless Headphones or WR-1 Z-Lynk receiver indicates proper pairing with the pinpointer.